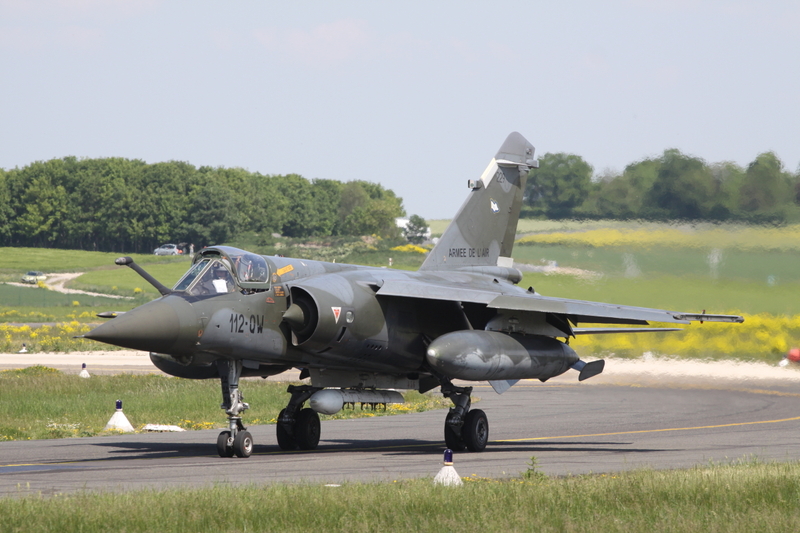 Reims-Champagne in the Champagne region of Northern France (known by the l’Armée de l’Air as Base Aérienne 112 -BA 112), was closed in 2011. 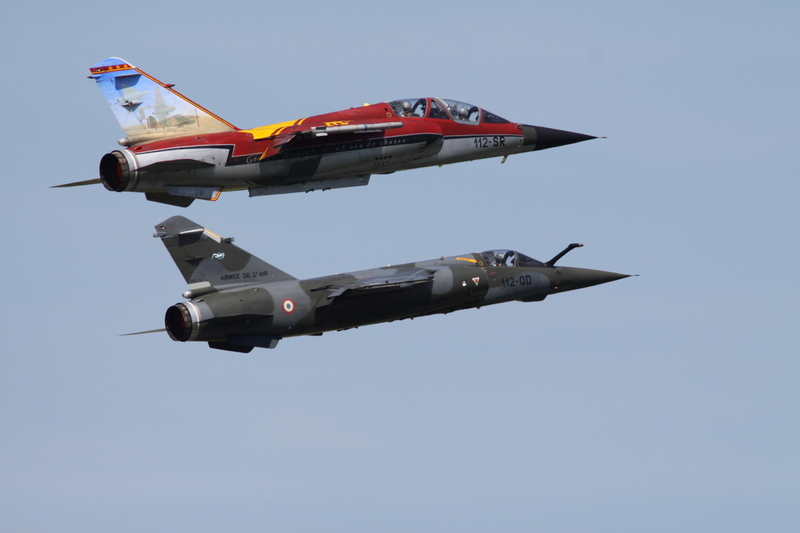 At that time Reims was the last base flying the Mirage F1 in the French air force. 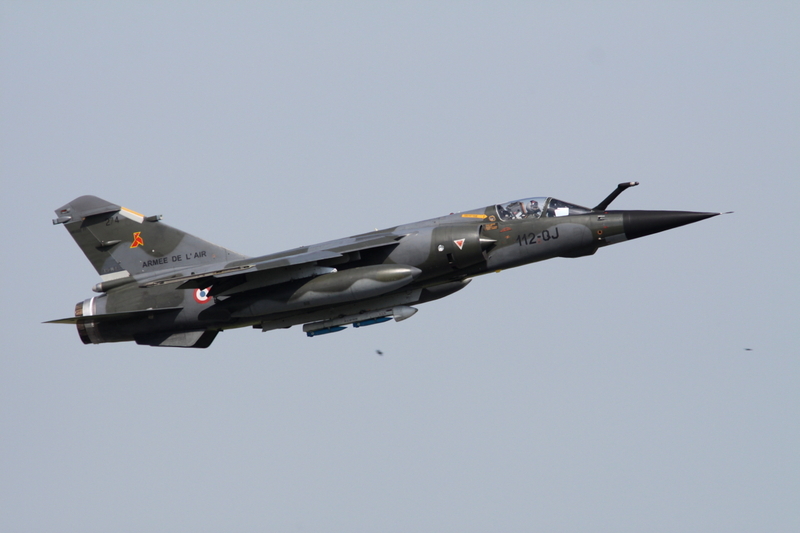 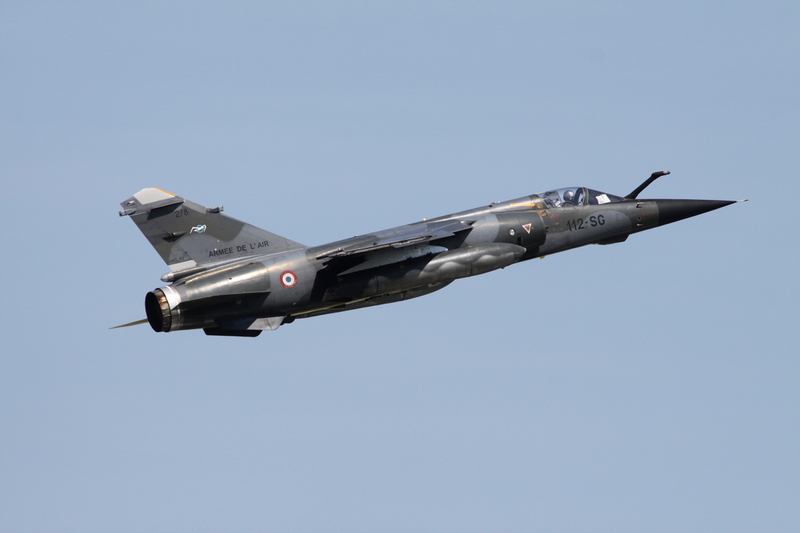 The Mirage F1 was introduced into service with the Armee de L’Air in 1967. 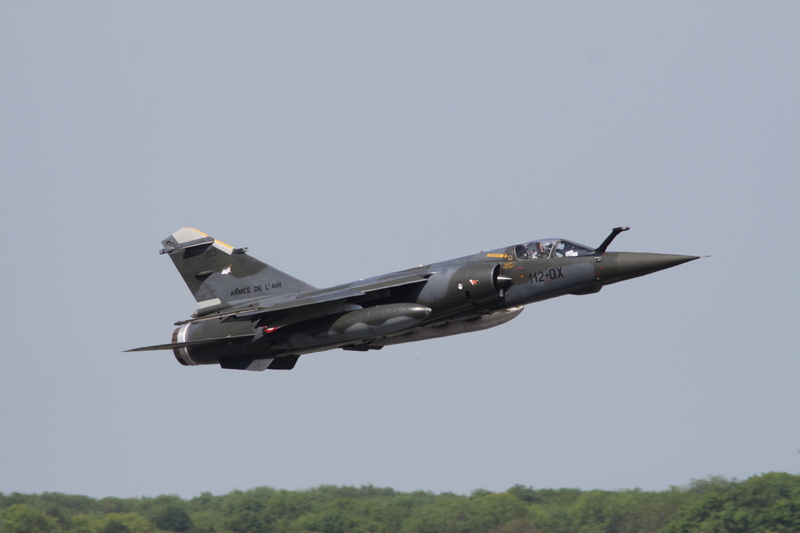 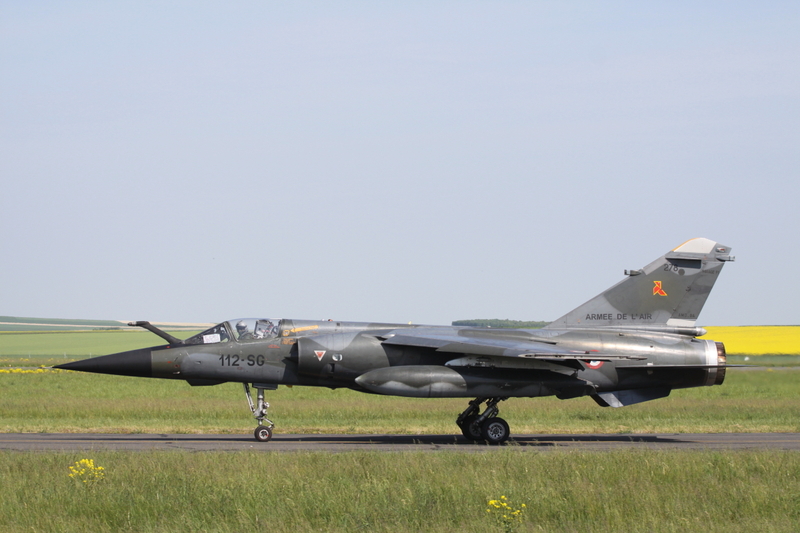 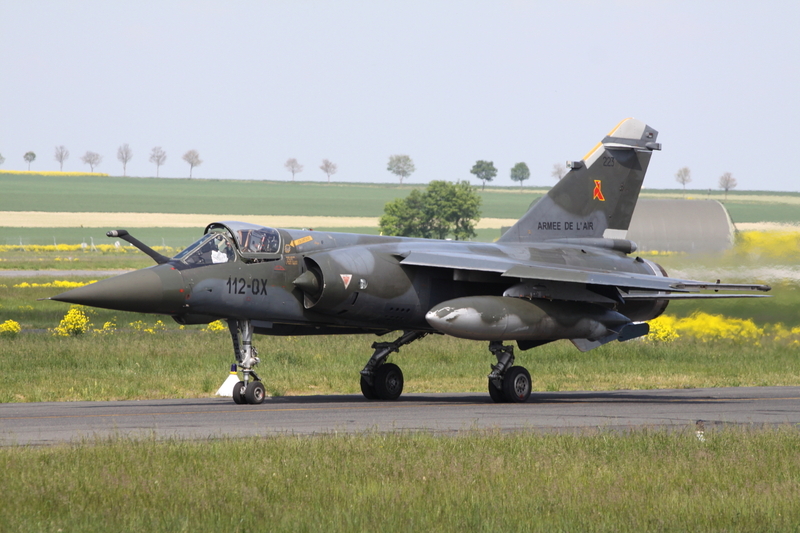 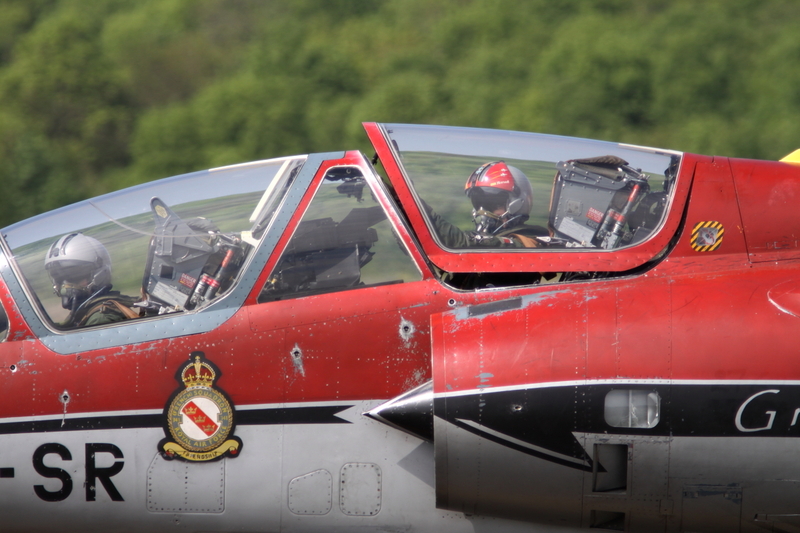 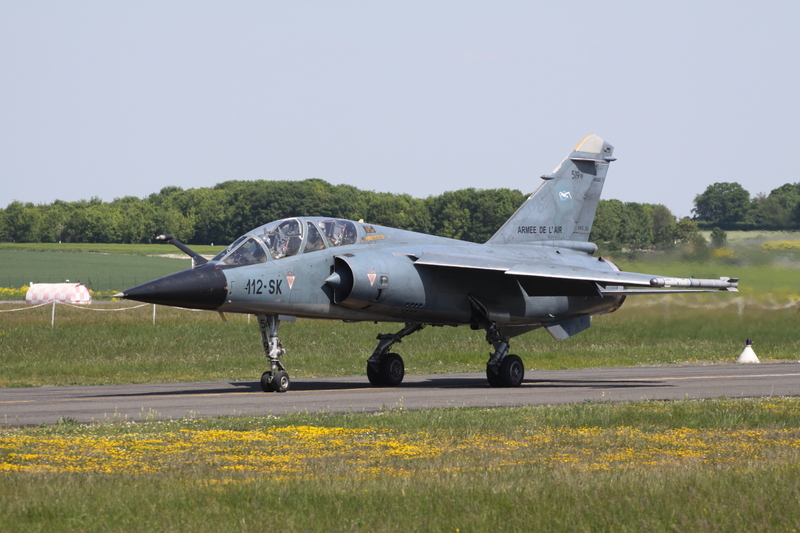 In 2011 base aircraft consisted of a mix of Mirage F1CRs, Mirage F1CTs and two-seat F1Bs for pilot training, operated by ER 02/033 ‘Savoie’ (F1B) and by both ER 02/033 and ER 01/033 ‘Belfort’ (F1CR and F1CT). 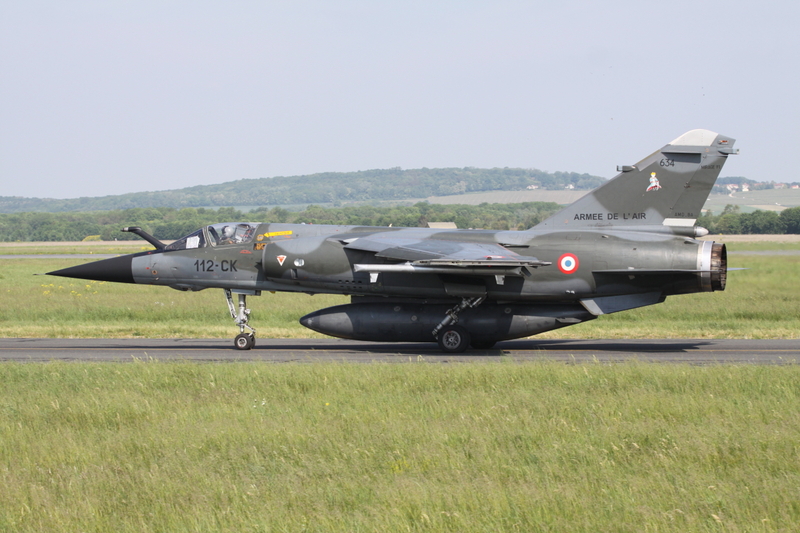 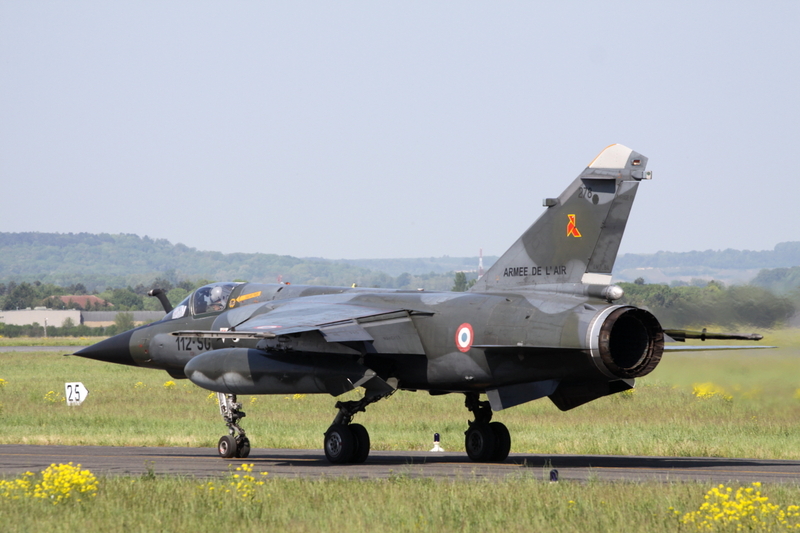 Mirage F-1 taxiing back after one of its final missions at Reims airbase. 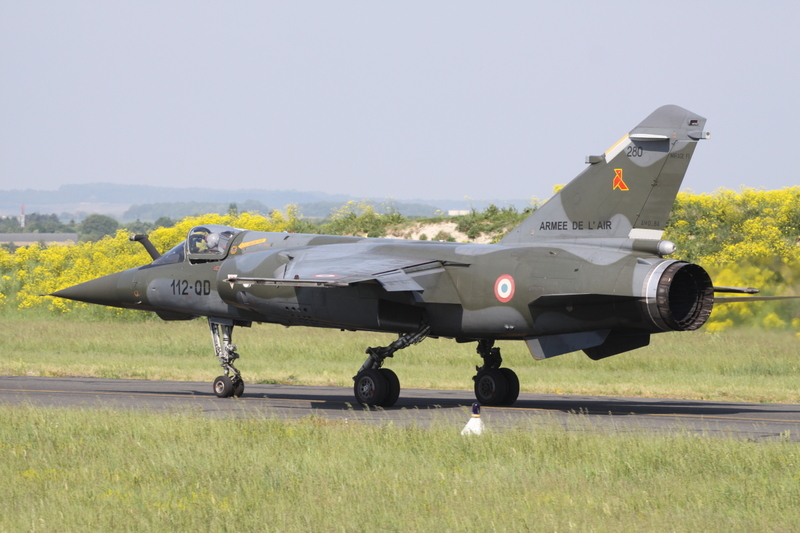 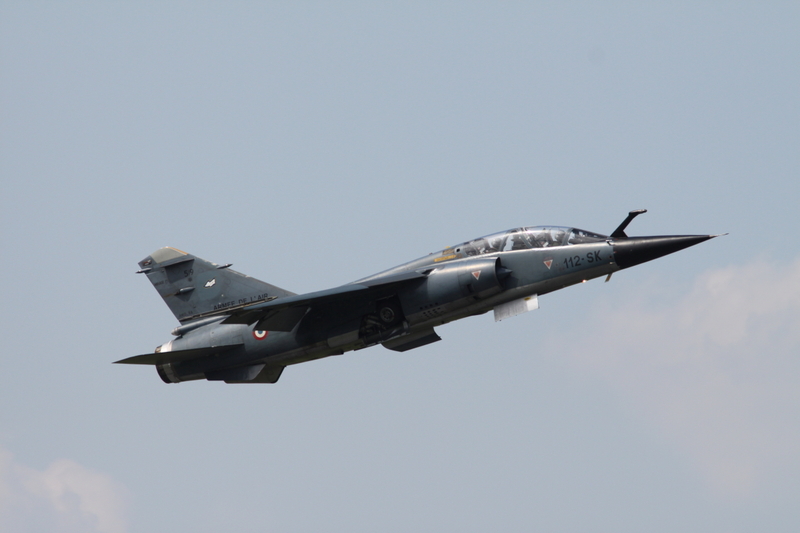 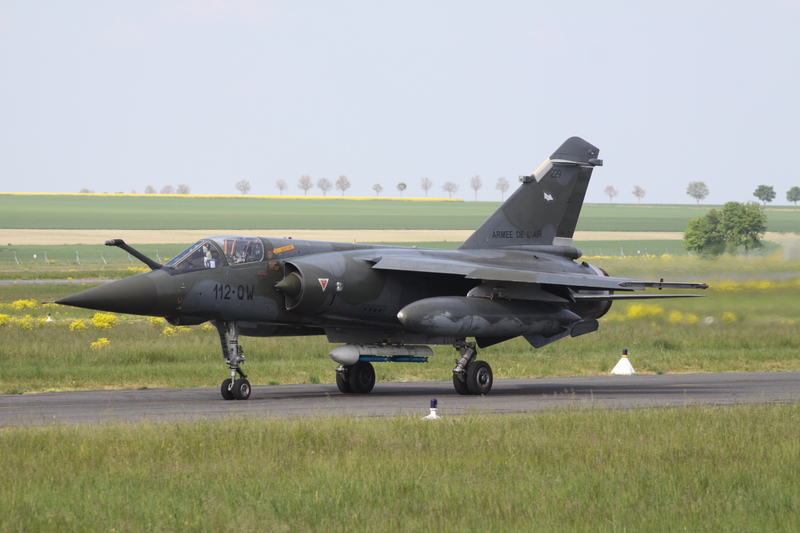 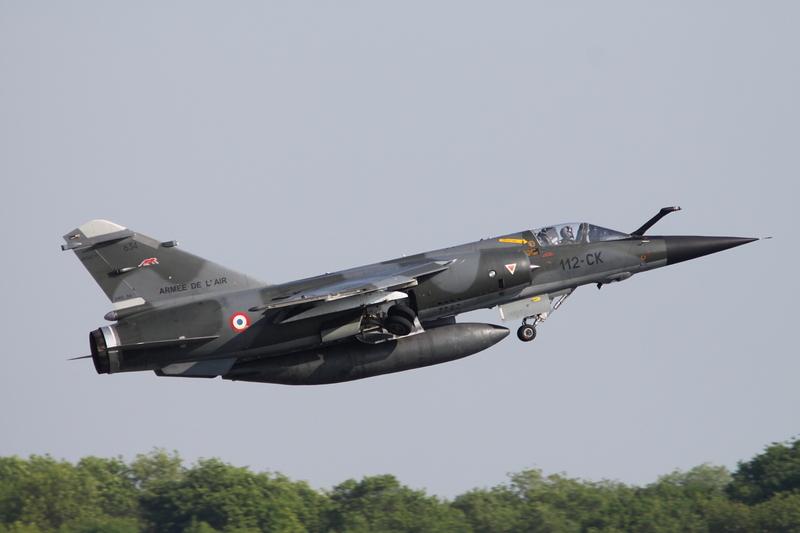 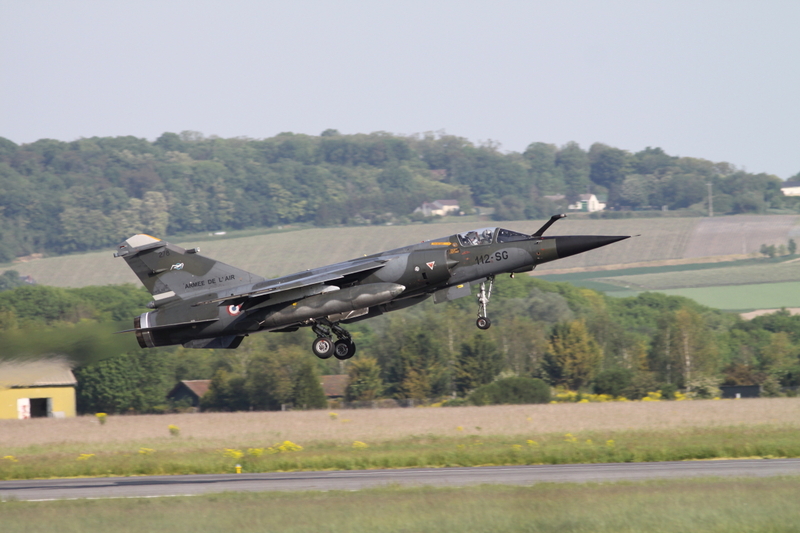 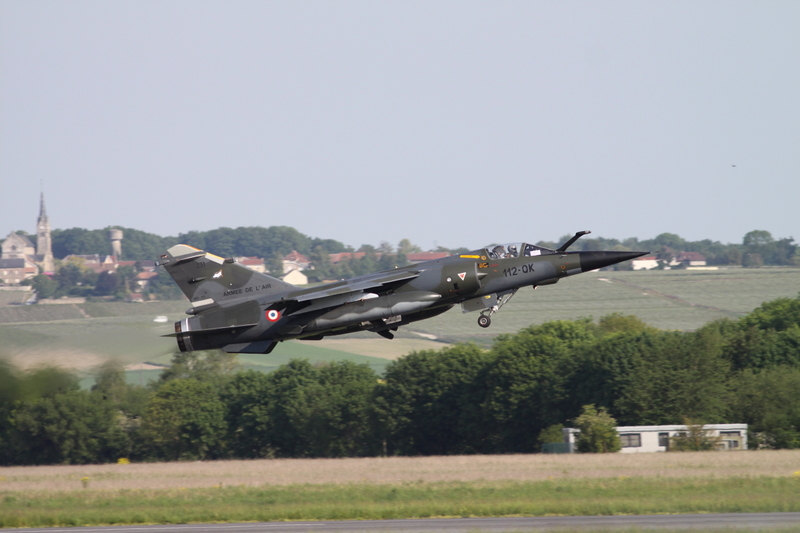 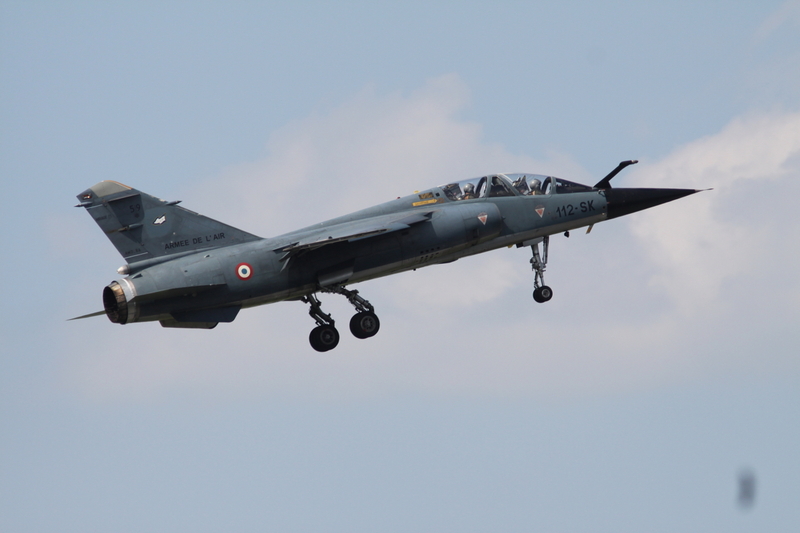 With its closure, the last remaining Mirage F1 aircraft were transferred to Mont de Marsan in the south of France. 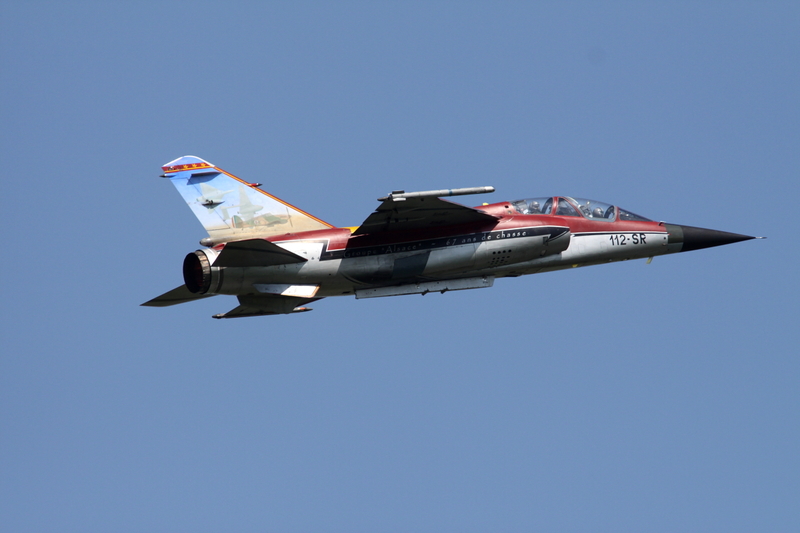 The closure ceremony was held on June 30 and the air base was offically closed on September 1st 2011. 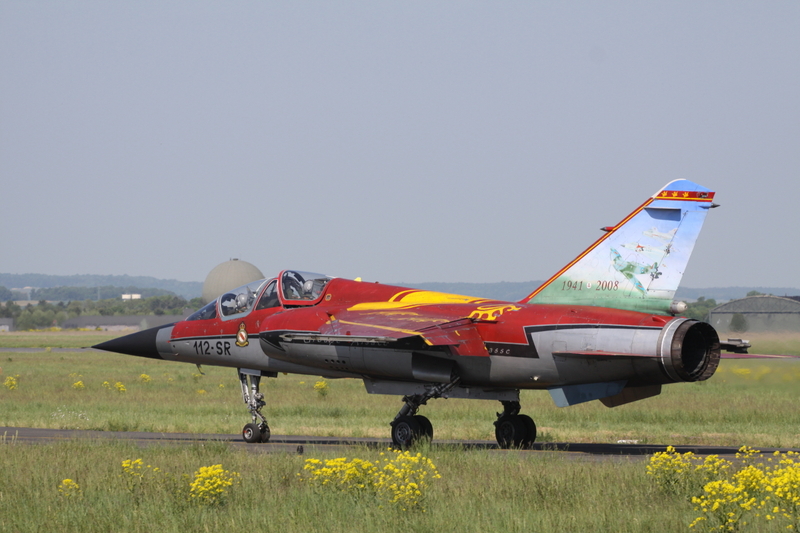 With this in mind, a must do for 2011 to me was to pay a final visit to base 112 to see the F1s during its final months of service here. 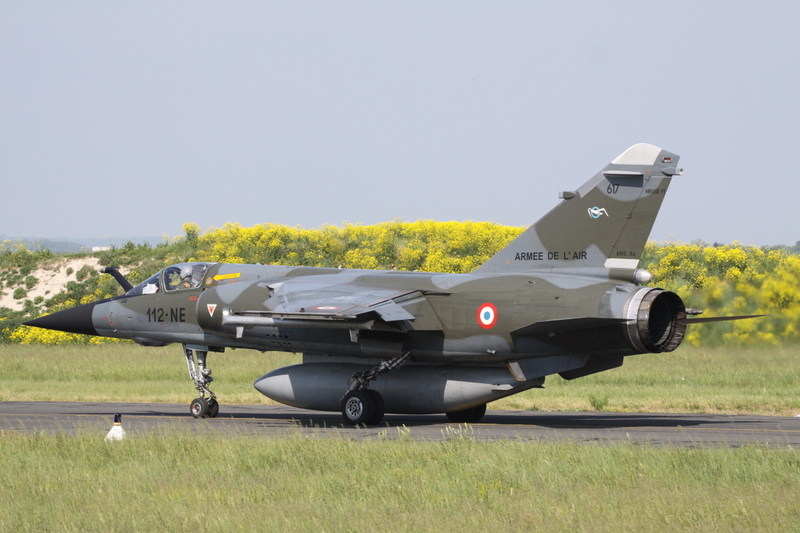 So in May 2011 I spend two days at the fence for the last F1 sorties at this base. 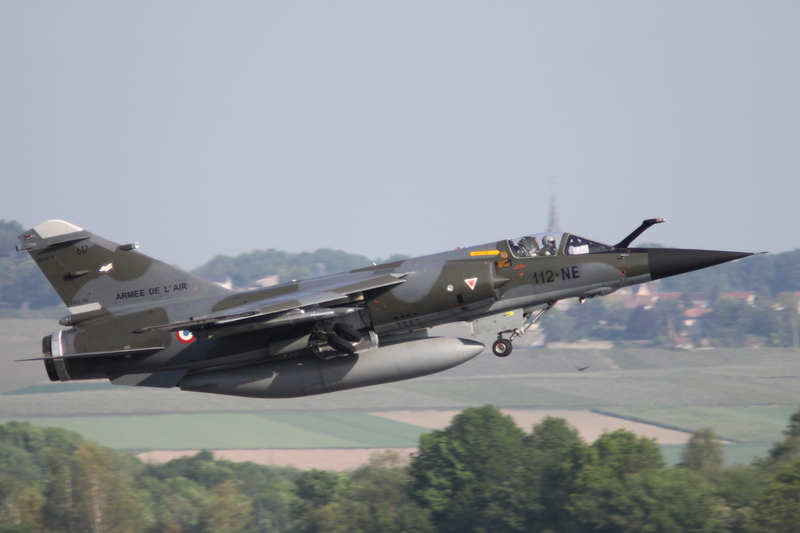 Mirage F-1 formation take off at Reims.